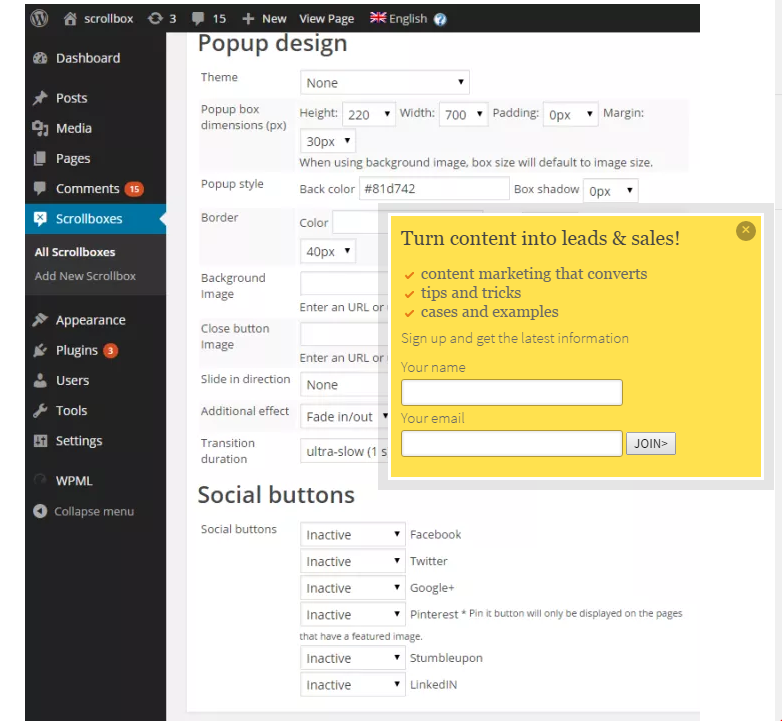 Free WordPress Popup Plugins are the basic need for every developers. 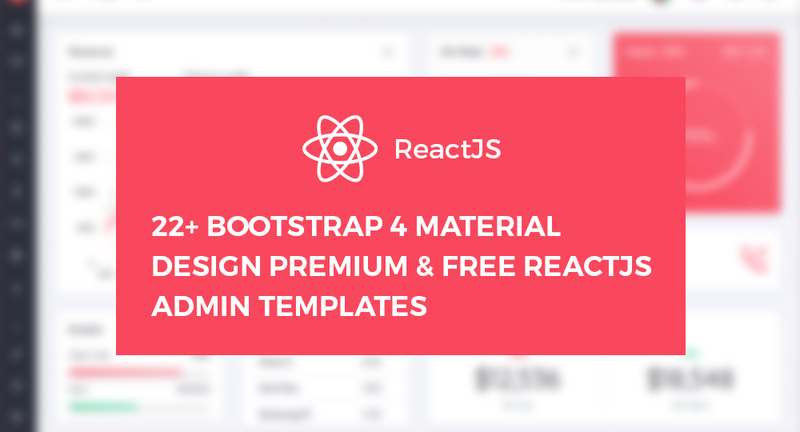 Being a developer I know the importance of popups which helped me a lot to increase subscribers. 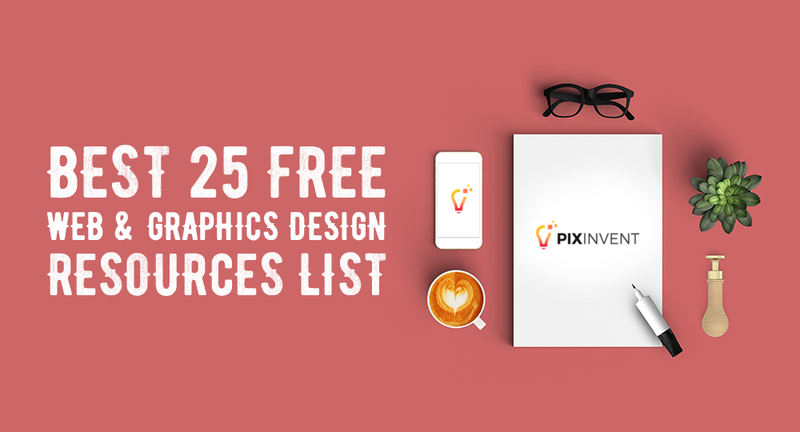 Here, I have used many Free WordPress popup plugins, but some of them helped me like anything. 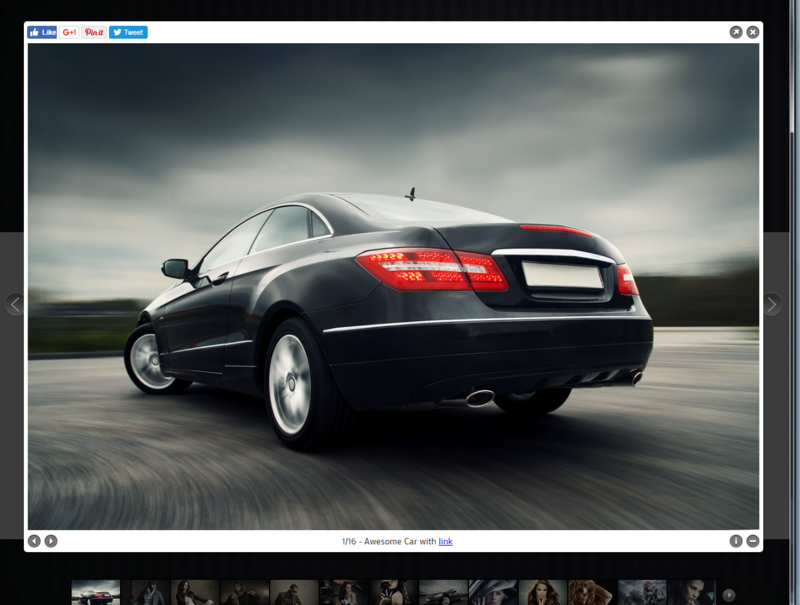 They include image popups and subscription popus, etc. Almost all internet marketers need popup’s to increase their readers and sales. 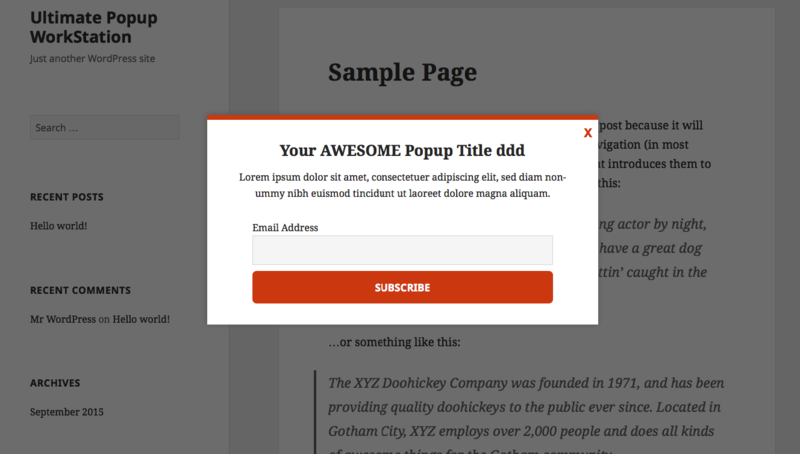 Even you can use these Popup’s to say what’s new in your blog or websites. That means they works well to promote your new features. Popup can be made even by using code, but it was a hard task to customize those popup. I recommend you to use WordPress Popup plugins for this next. While you are using these WordPress popup plugins you will have millions of options to edit the popup. 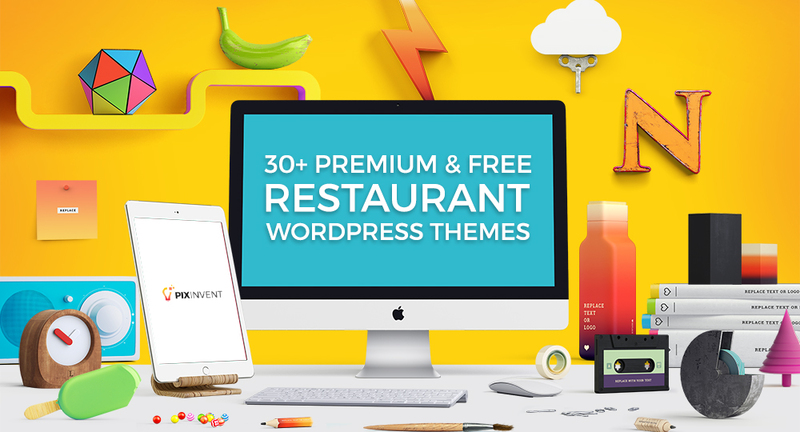 I tried many of such WordPress popup plugins, they include both premium and free plugins. 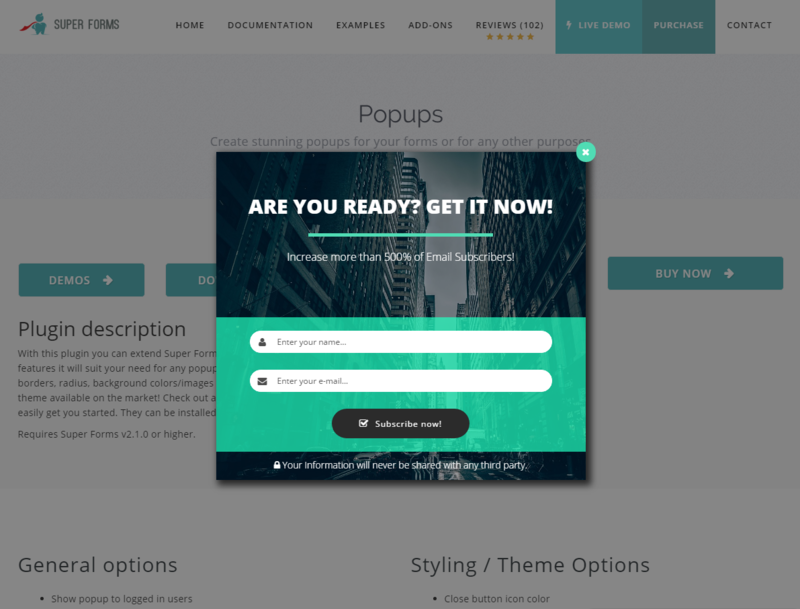 I made a list of Best premium and Free WordPress popup plugins which may be useful for my readers to increase their subscriptions and more..
Popups plugin can display multiple popups. 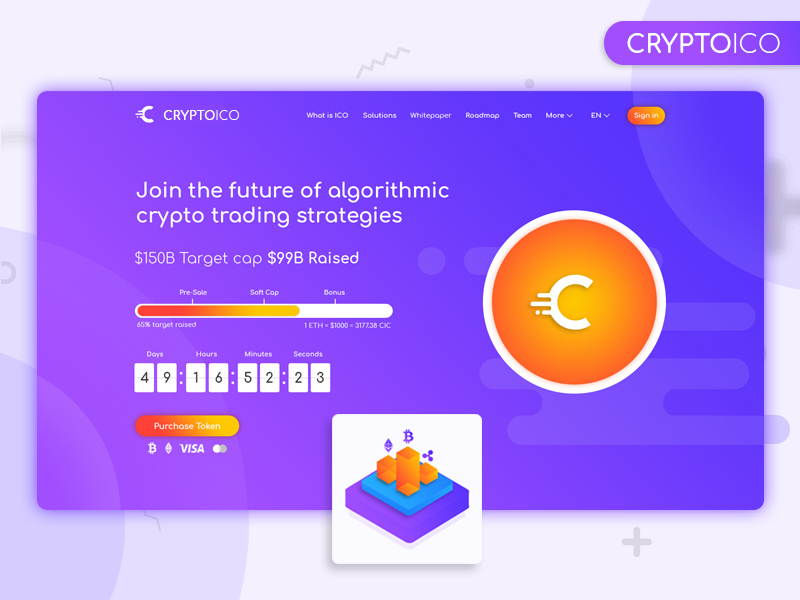 Is the perfect solution to show important messages such as EU Cookie notice, increase your social followers, add call to actions, increase your mailing lists by adding a form like mailchimp or to display any other important message in a simple popup. 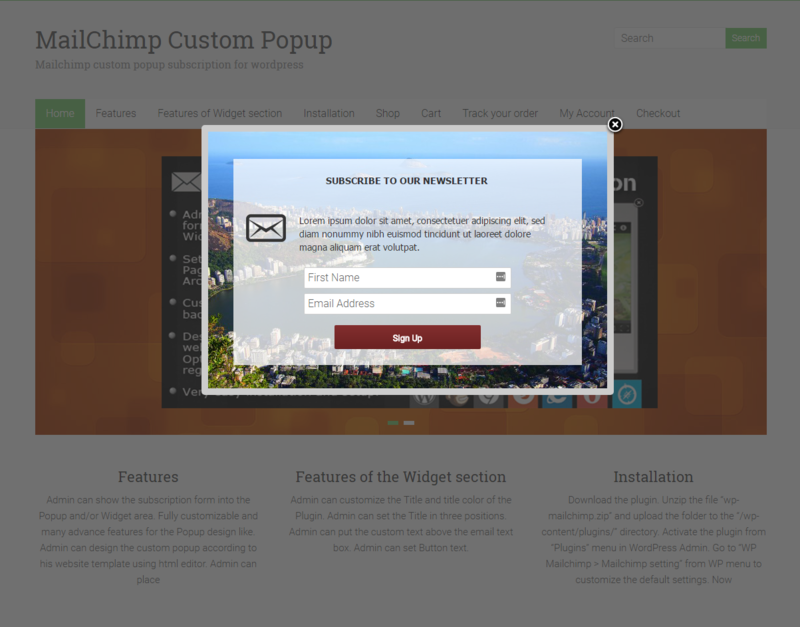 Ultimate Popup supports all email sending providers like mailchimp, aweber & others. It also work with contact form7 gravity form and any type of form plugin. 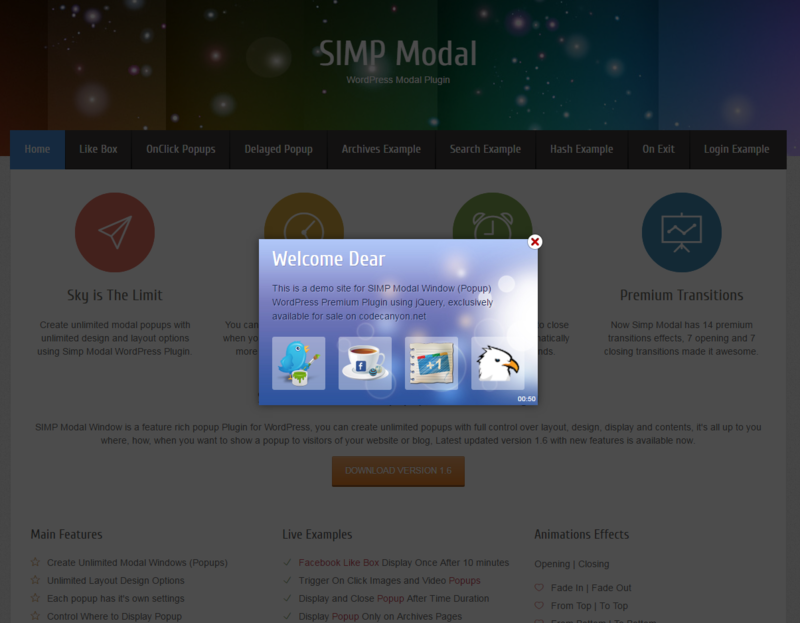 You can customize popup theme its colors & other settings.You can change popup content, title, popup codes & cookie expiry. We added effective settings panel for each popup. Widgetized Welcome Popup is a plugin for WordPress that allows you to add a highly customizable widgetized popup window to your blog or website. 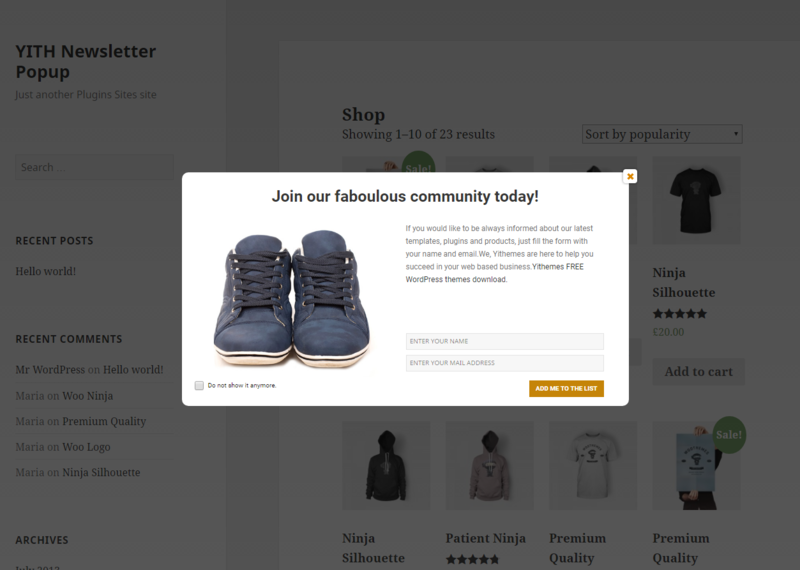 The popup window can be automatically raised when visitors come to your website. As an administrator you can decide how often to display it. With this plugin you can realize your imagination and make your own unique multi-layers animated popups or use over 180 professionally designed ready made templates from our library. You can raise popup window on page load, on exit intent, on scrolling down, on user’s inactivity, on AdBlock detected or show it on click event. 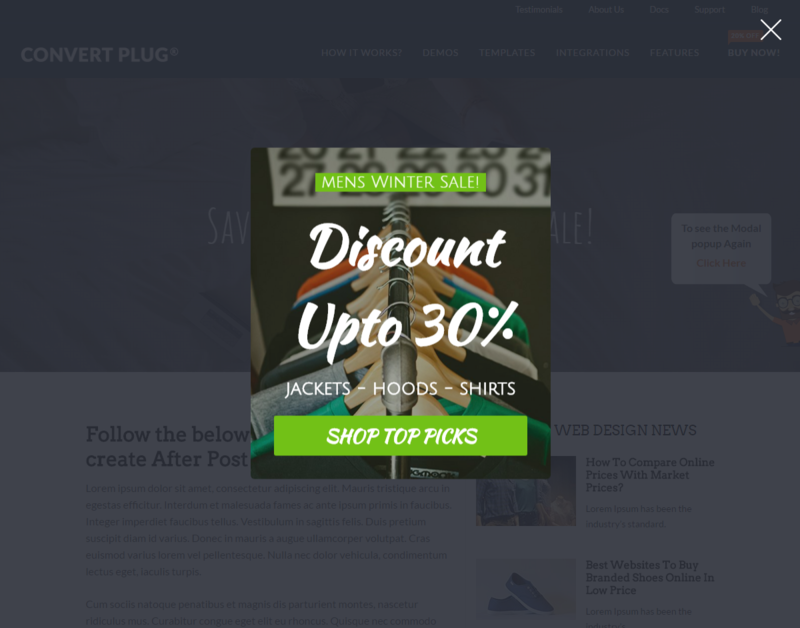 Yith Newsletter Popup is a simple to configure plugin that is really useful for your website.It shows a clean design popup where you can insert images, messages and a newsletter form. The plugin also supports WooCommerce products. This means you can choose a single or variable product and the plugin automatically adds the products info with an “Add to Cart” button within the popup. A great extension for those who want to highlight certain products/services and grab the attention of his target. 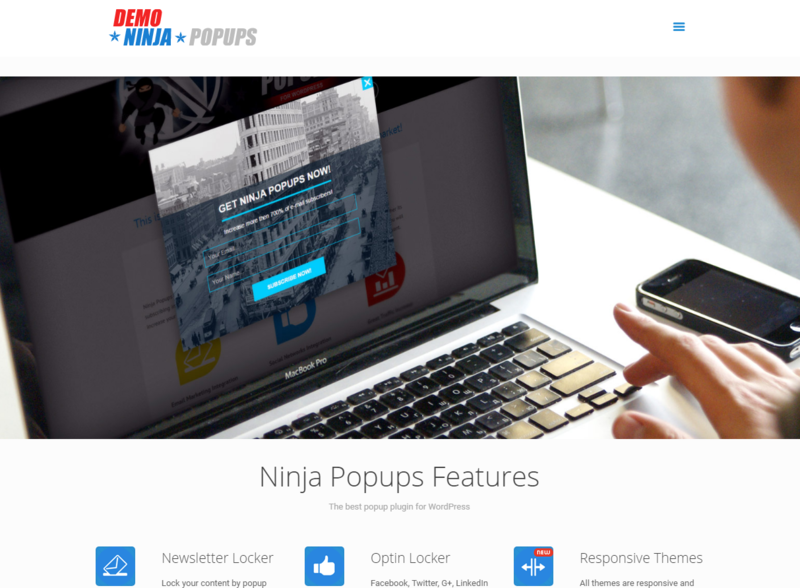 Ninja Popups combines a professionally designed popups to convert visitors on your site/blog into taking an action whether its subscribing into your newsletter, offering a discount/coupon for leaving customers, or locking content until they share you will increase your subscriber count and social signal of your site/blog which is exactly what google & other search engines want. 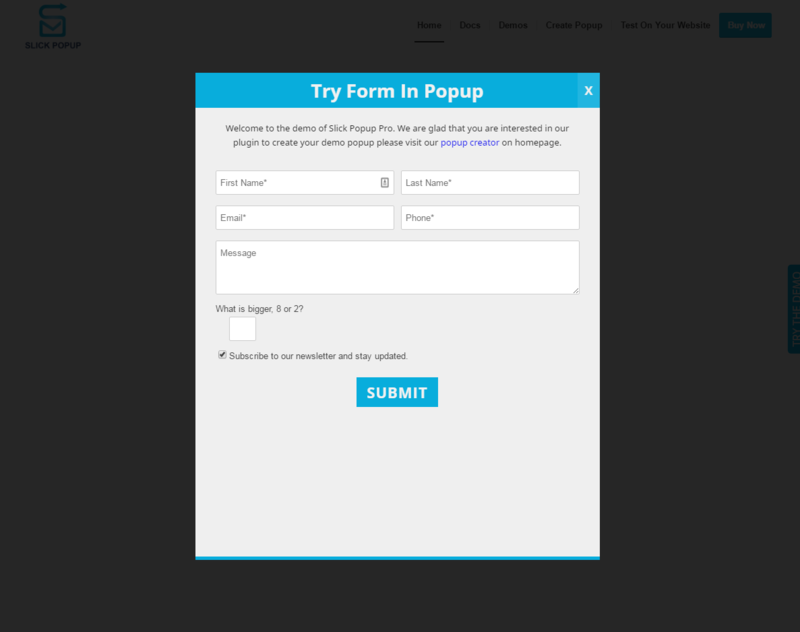 PopupAlly allows you to create advanced popup signup forms in under 5 minutes, even if you don’t know code. 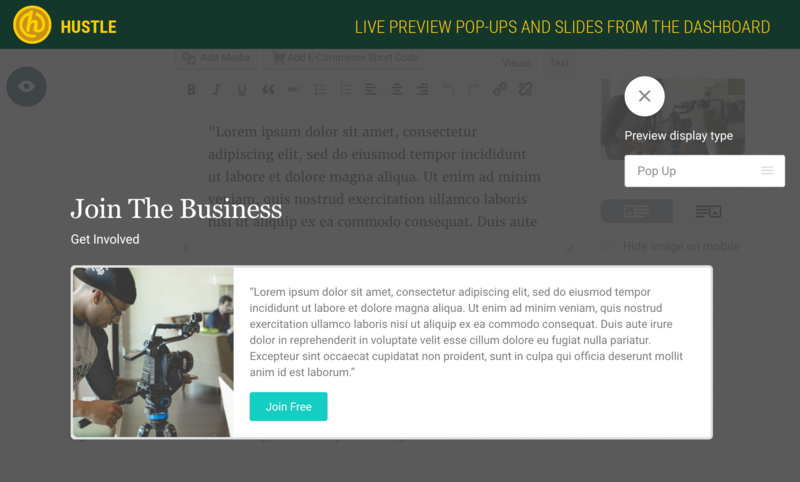 PopupAlly’s visual editor allows you to customize the look-and-feel of your popups with an instant preview, saving you lots of time. 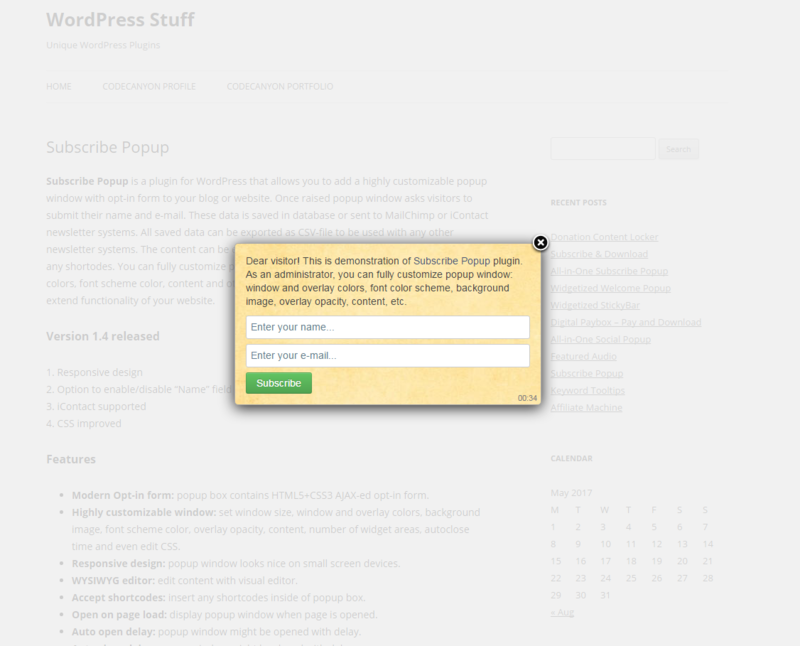 This is one of the best Free WordPress popup plugins. 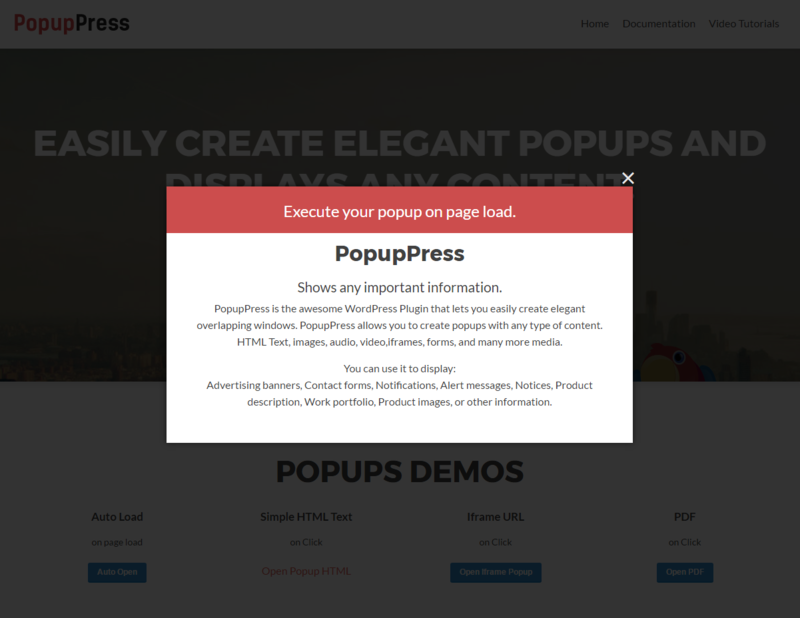 PopupPress is a WordPress plugin that lets you easily create elegant popups. This plugin is intended to insert any type of content in a Popup of the fastest and easiest way on any page of WordPress. 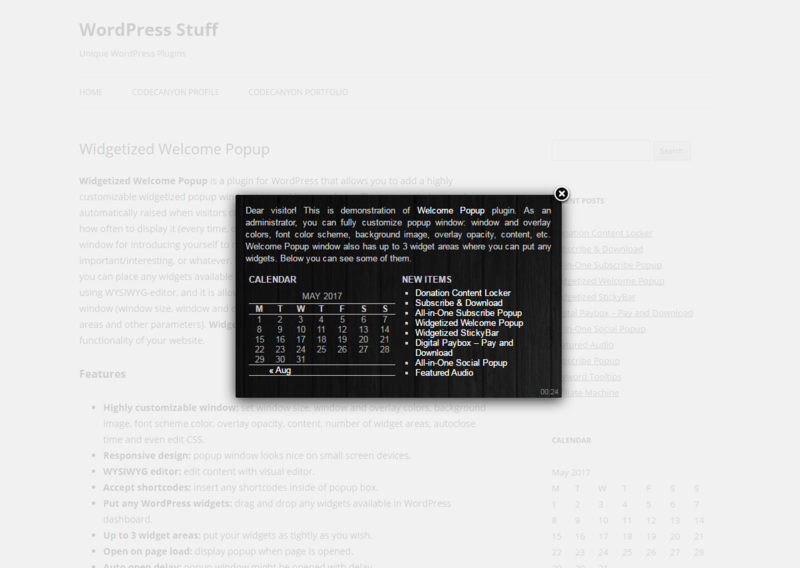 It also has a simple system statistics for the number of views of the popups.Create popup easily with Popuppress. “MailChimp Custom Popup Subscription” plugin is an amazing email subscriber plugin which allows the site Admin to create Custom Popup, place YouTube/Vimeo embed videos, image or any sort of HTML custom content in the subscription popup and the Visitors can Subscribe their email to the MailChimp subscription list. It is flexible, best and simple way to subscribe email for newsletter. Hustle is the ultimate marketing plugin for building a mailing list, targeted marketing, lead generation, building a social following, improving conversions, and growing your business. 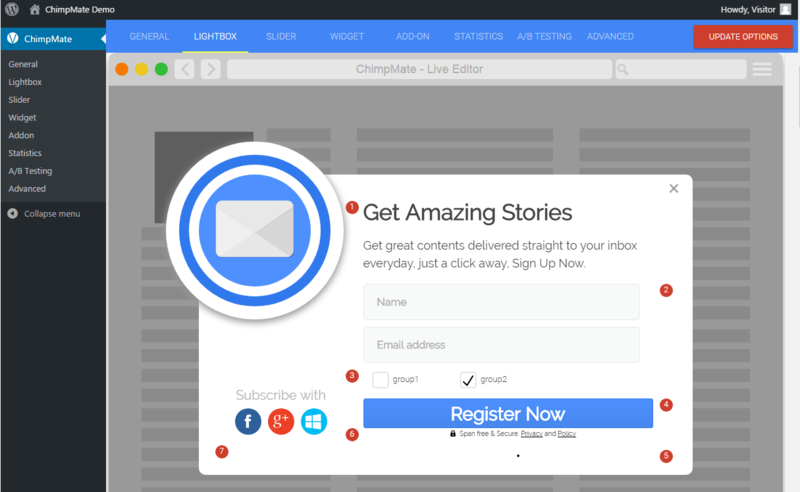 Hustle let’s you easily grow your mailing list or display targeted ads across your site with pop-ups, slide-ins, widgets, and shortcodes. With tons of options and features it will suit your need for any popup you need to create. 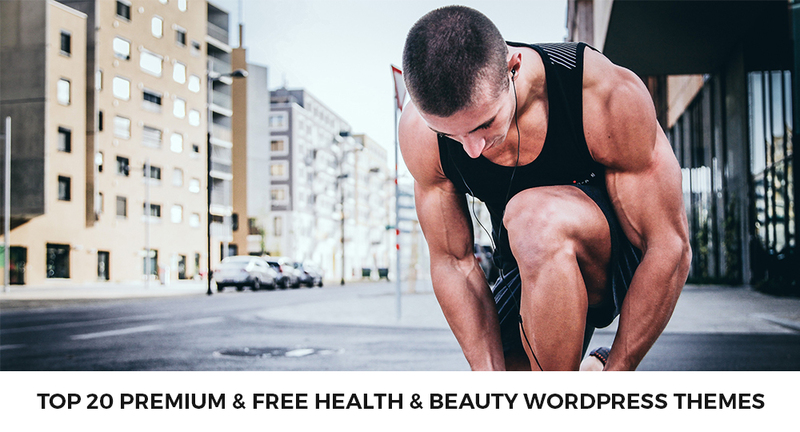 Fully customizable colors and options like shadows, borders, radius, background colors/images and many more theme options to make it look awesome with any WordPress theme available on the market! 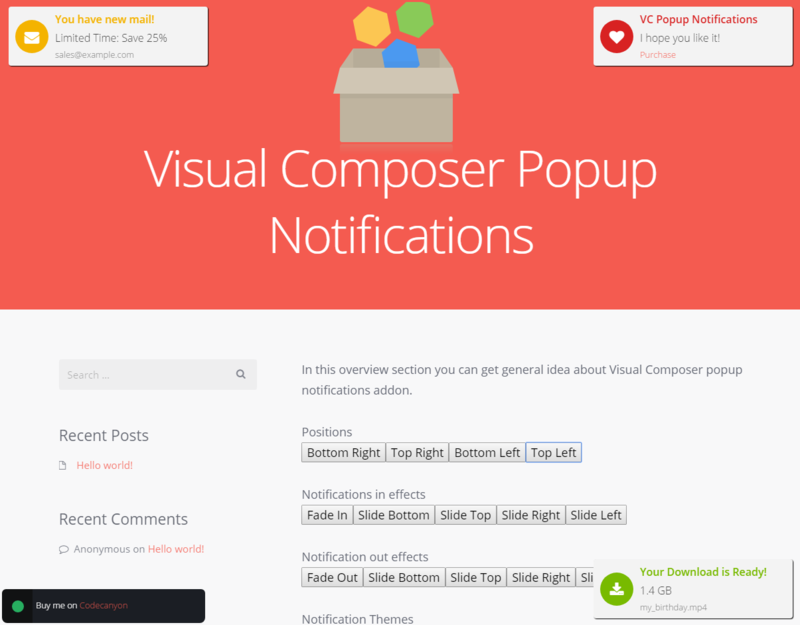 Visual Composer Popup Notifications lets you add the popup notifications to your pages/posts. Notifications are shown on page load. 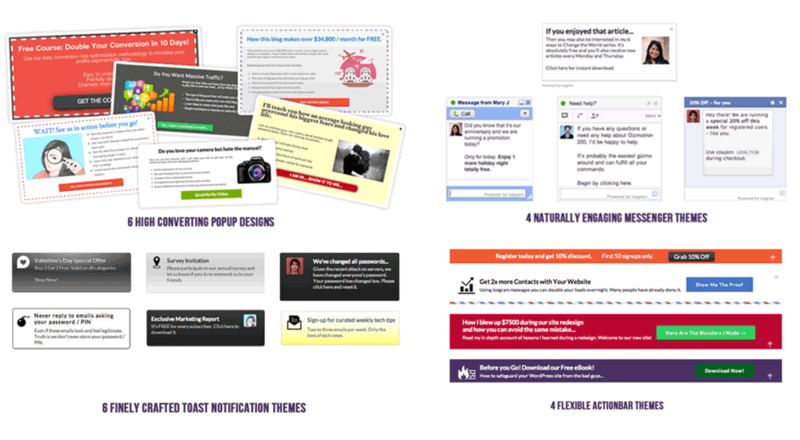 You can customize the look of the popup by applying different themes and colors. Popups can be restricted to show only set number of times and can be hidden forever on close button click. 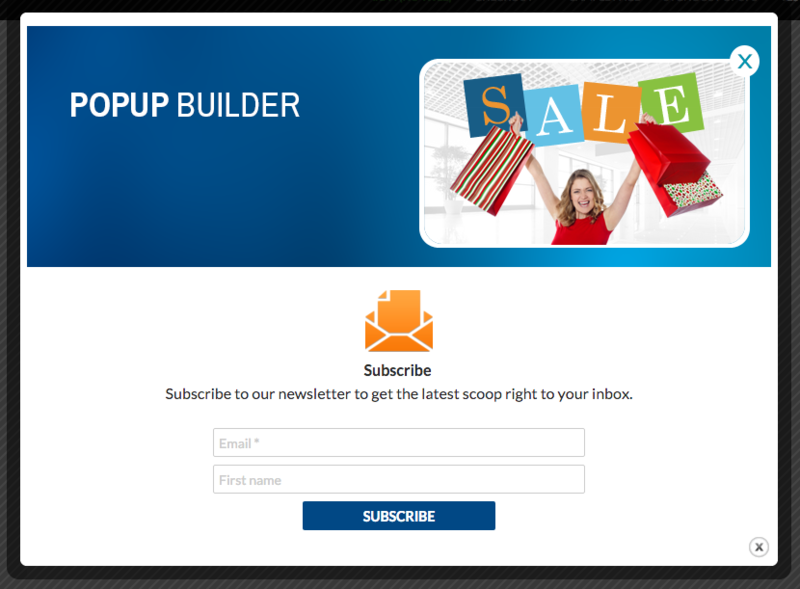 Pop up anything with Popup builder, create and manage powerful promotion modal popups for your WordPress blog or website. 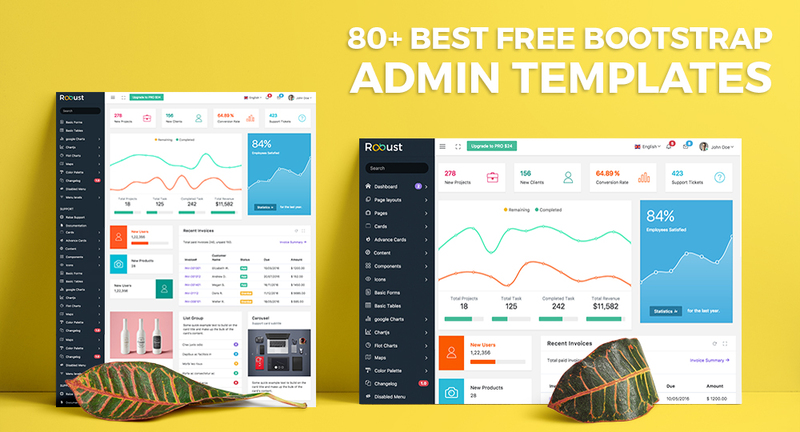 Powerful, and yet, easy to use popup plugin that will help you to grab your visitors’ attention to introduce them your offers, discounts or other kind of promotional notices. 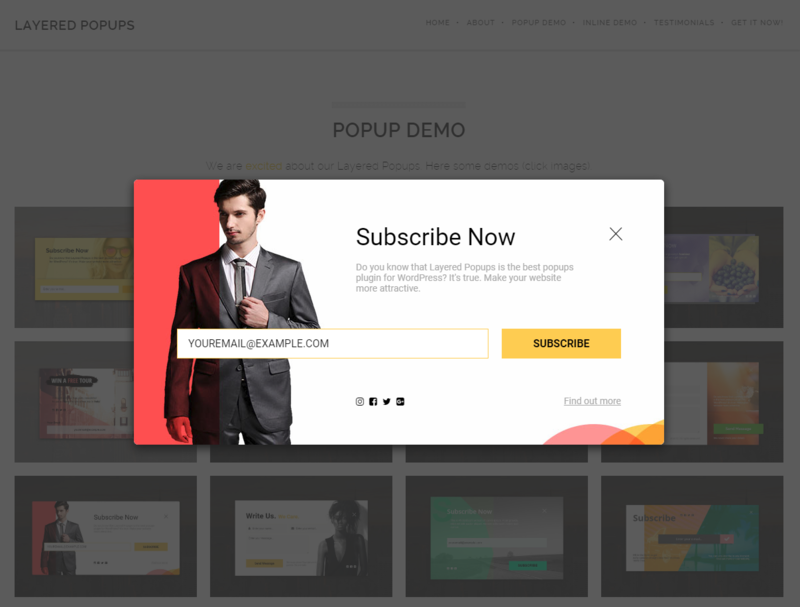 Subscribe Popup is a plugin for WordPress that allows you to add a highly customizable popup window with opt-in form to your blog or website. 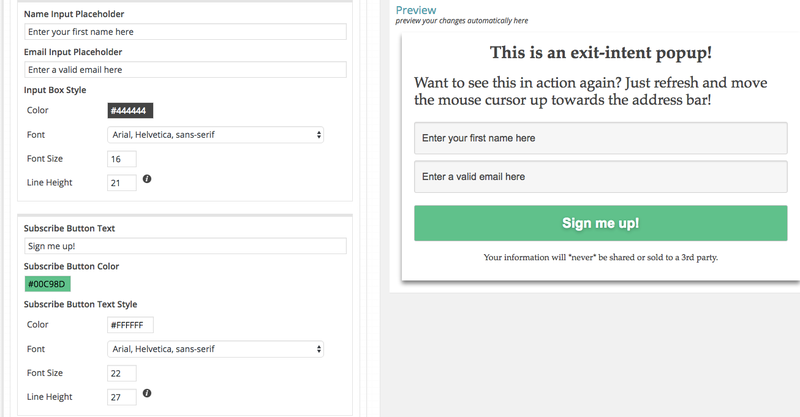 Once raised popup window asks visitors to submit their name and e-mail. 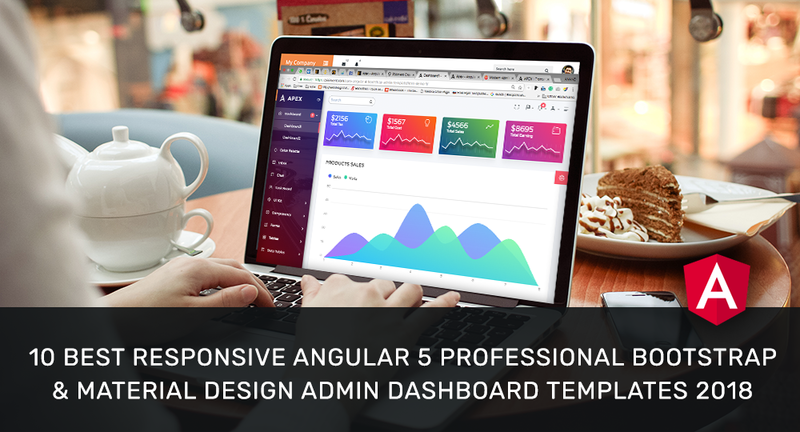 These data is saved in database or sent to MailChimp, iContact, GetResponse and Campaign Monitor newsletter systems. 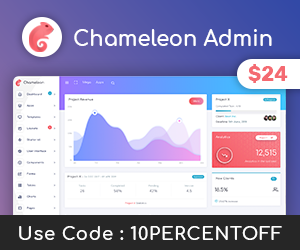 Icegram is the best plugin to easily create beautiful optins and call to actions of your choice, show them to targeted visitors and convert them to customers and fans. Icegram totally eliminates the need to hire a developer. You can easily set it up within minutes and start recording results right away.